In this episode of the RTI Podcast, managing editor Nathanael Rutherford and staff writer Ben McKee have an honest conversation about in-state recruiting in the 2019 cycle. Did Tennessee’s coaches mishandle the in-state class of 2019? Or is it more complex than that? 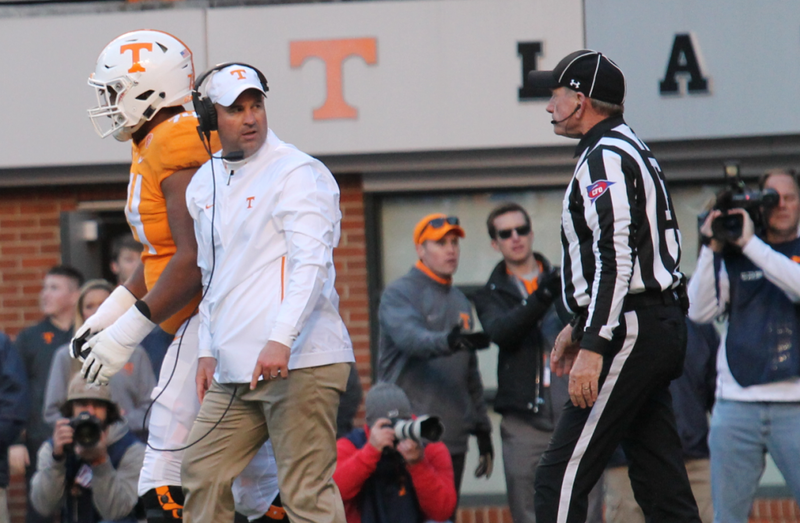 Did the Vols strike out on a lot of in-state targets, or were there other factors involved? They also look ahead at the 2020 class of in-state prospects and talk about why that class will probably have more Vol signees in it. They also preview Tennessee’s National Signing Day on Wednesday.